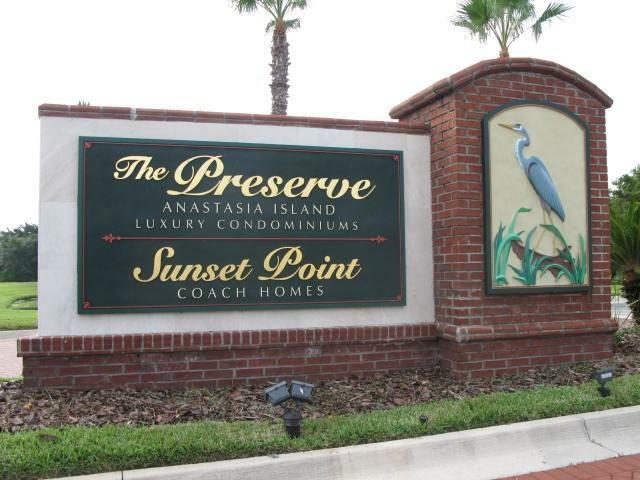 Welcome home to your spacious and open floor plan retreat on Anastasia Island. 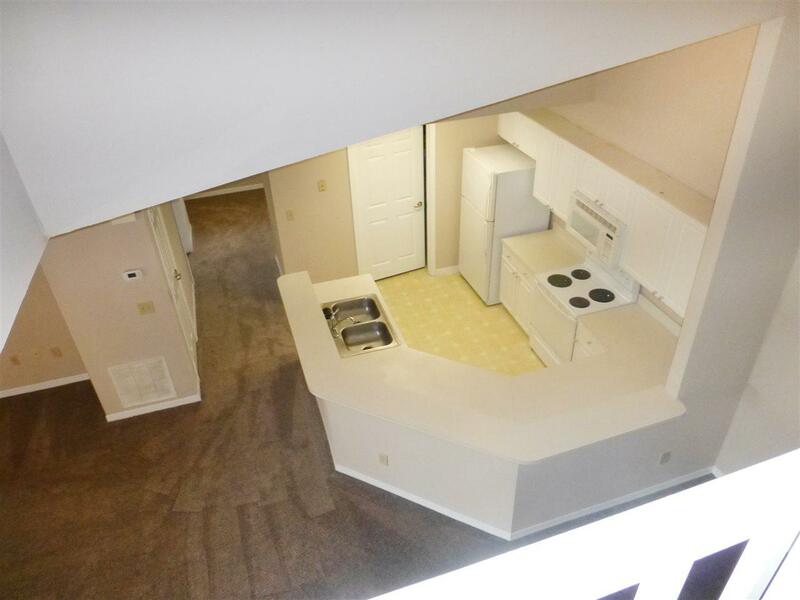 This 2nd floor condominium features 1520 sf. ft. with vaulted ceiling and unique spiral stairs leading to a loft space overlooking the open living area. Kitchen has a large dine-at/serving counter, pantry/laundry room, large living/dining space separates the two master bedrooms with walk-in closets, screened balcony with exterior storage closet and a sought-after detached garage just a few steps from your front door. 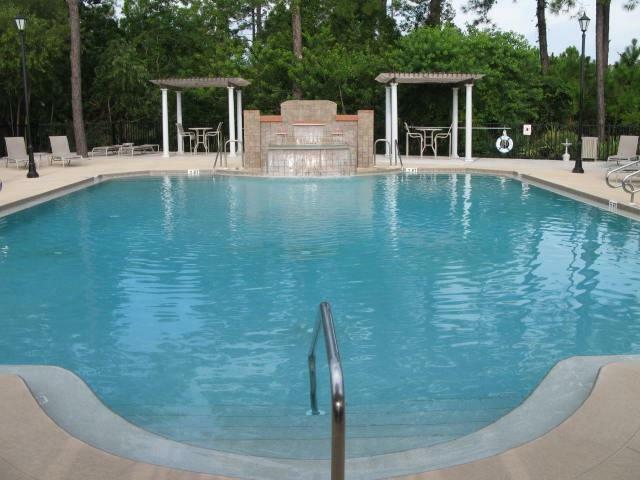 The Preserves community offers clubhouse, fitness center, in-door basketball court, business/media center, pool, playground, picnic/grilling area and car wash facility. The Preserves is in an ideal location; minutes to beach and island dining and entertainment and a hop across the bridge to The University of St. Augustine, restaurant row, supermarkets and many shopping opportunities. 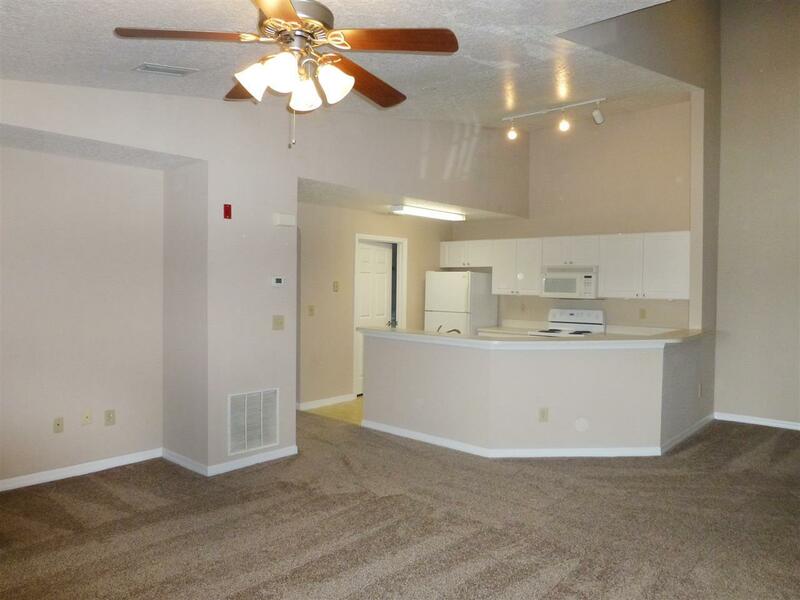 There are 49 units with Garages out of 328 units, Don't let this opportunity pass you by.